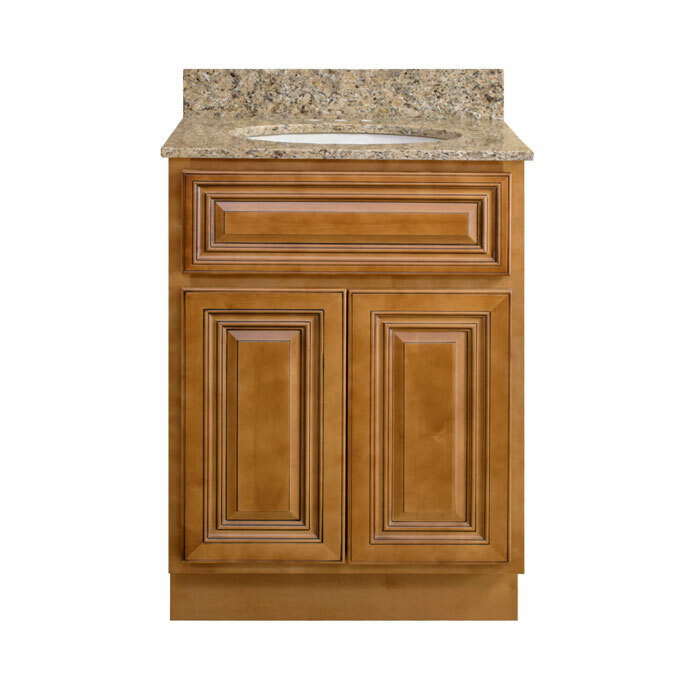 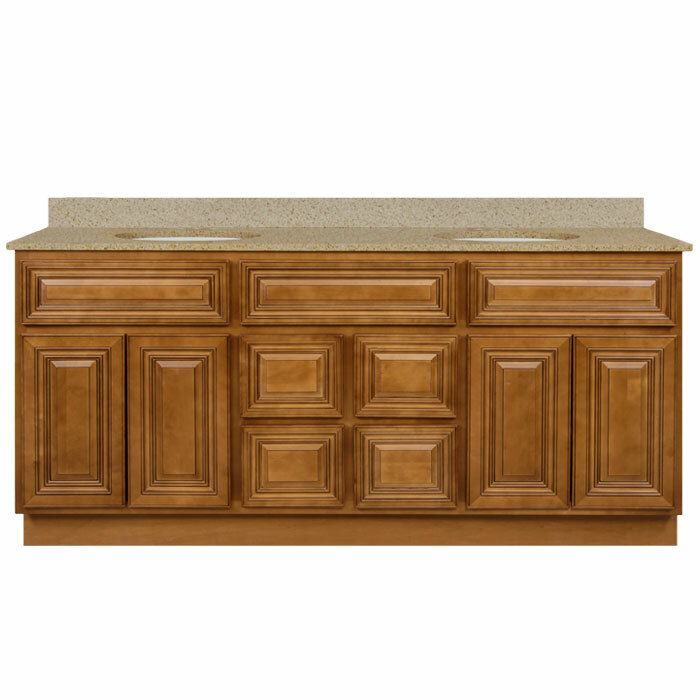 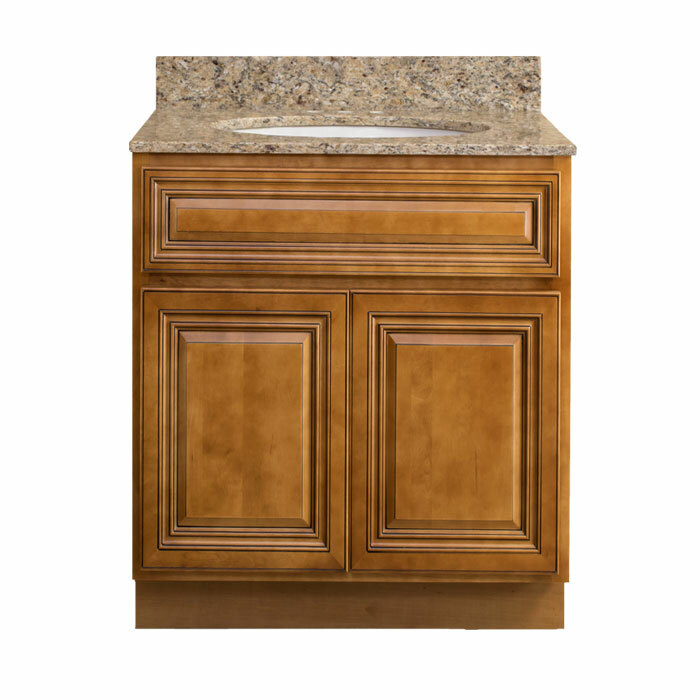 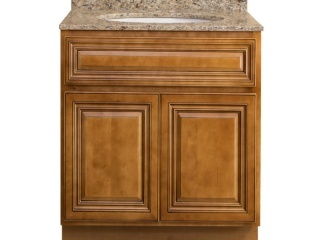 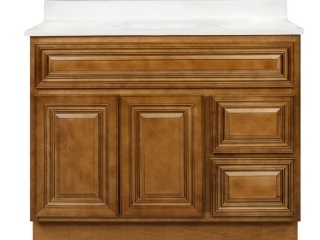 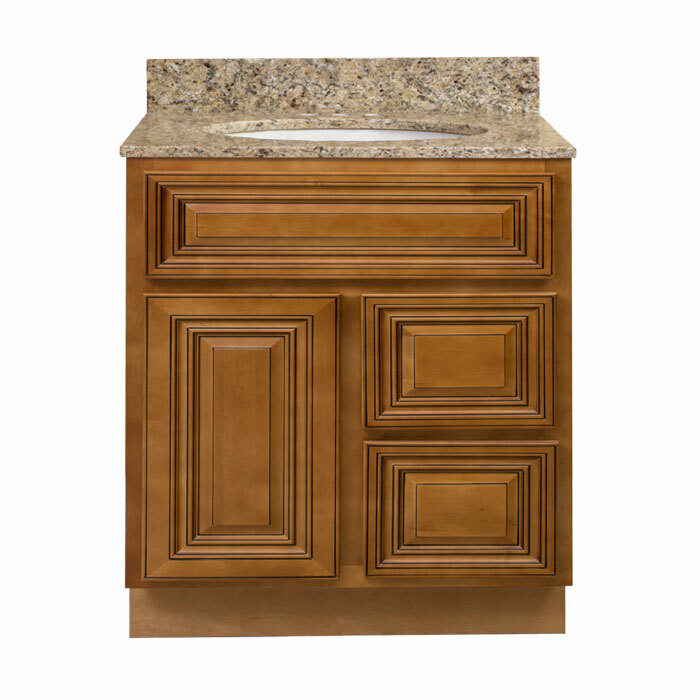 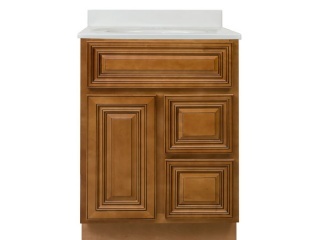 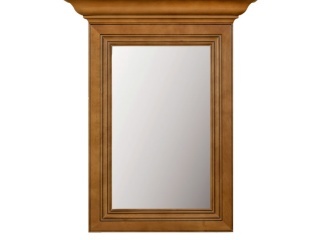 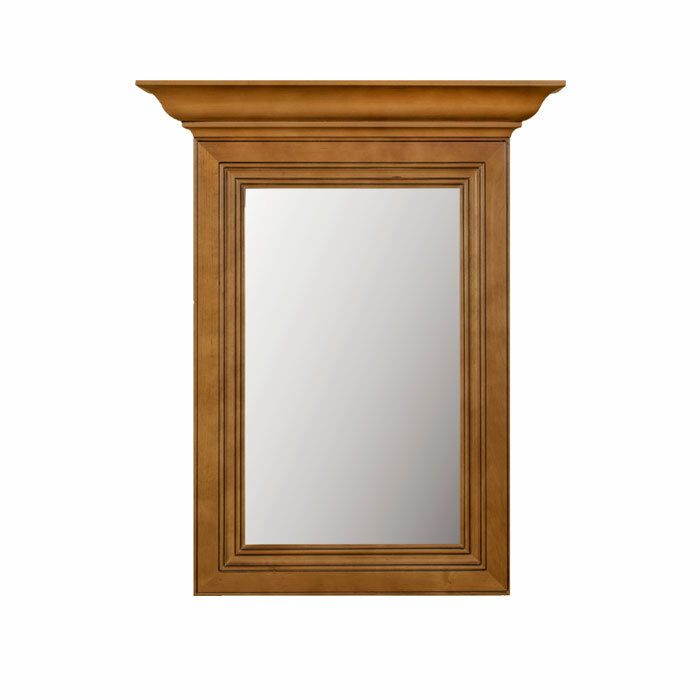 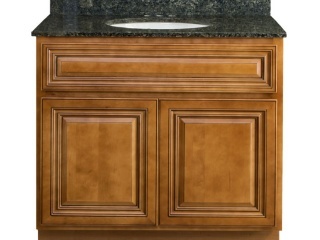 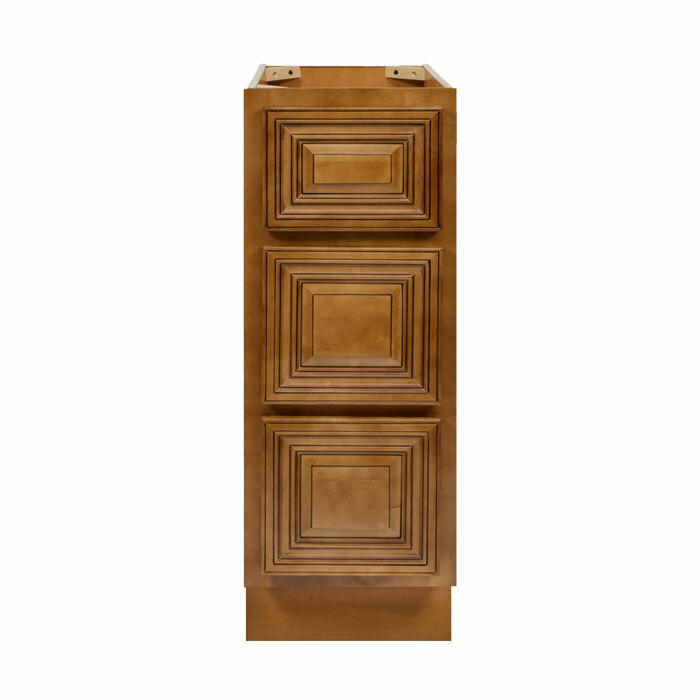 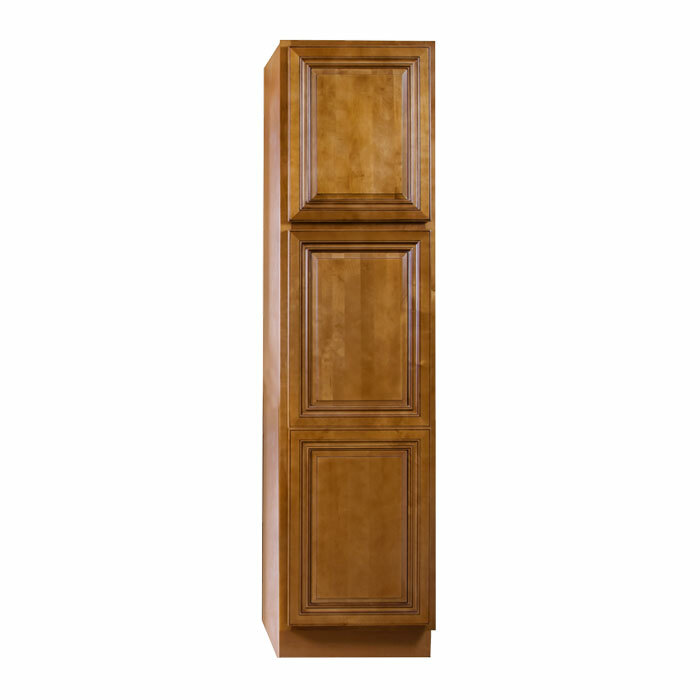 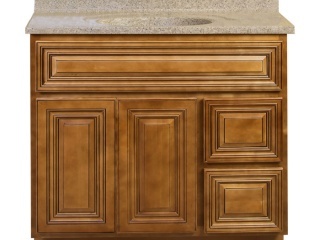 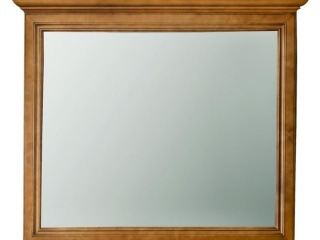 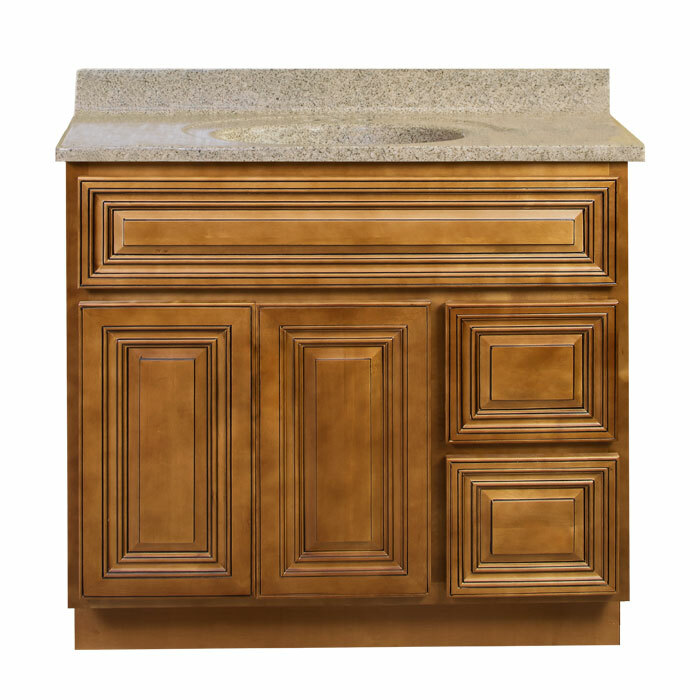 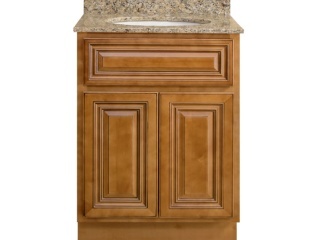 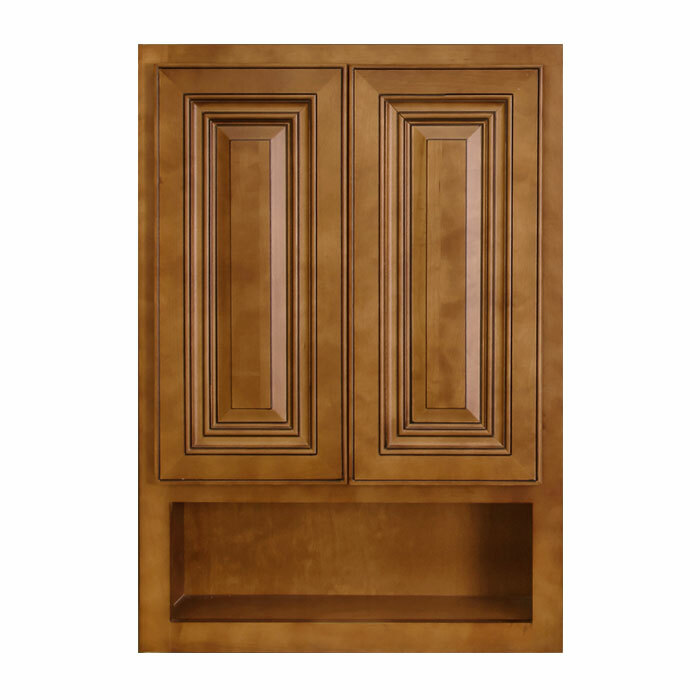 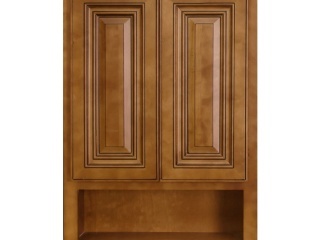 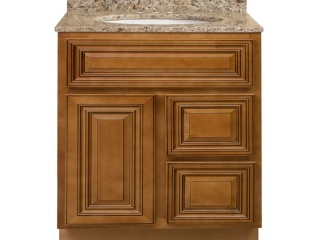 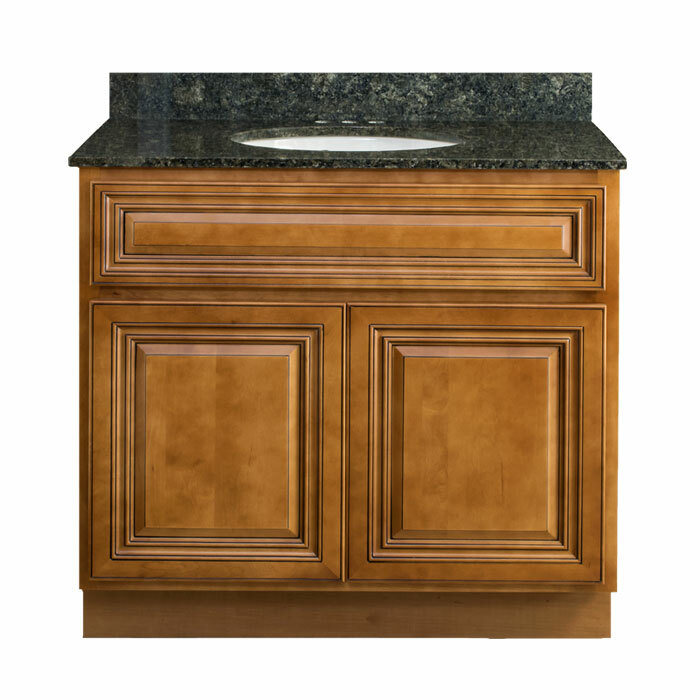 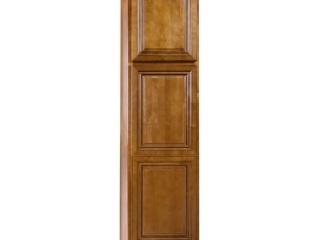 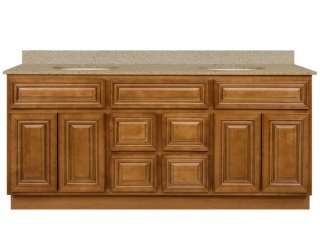 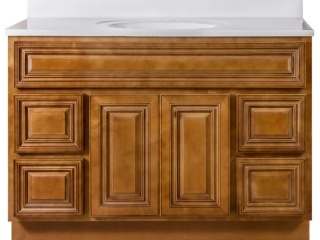 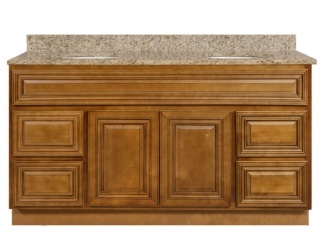 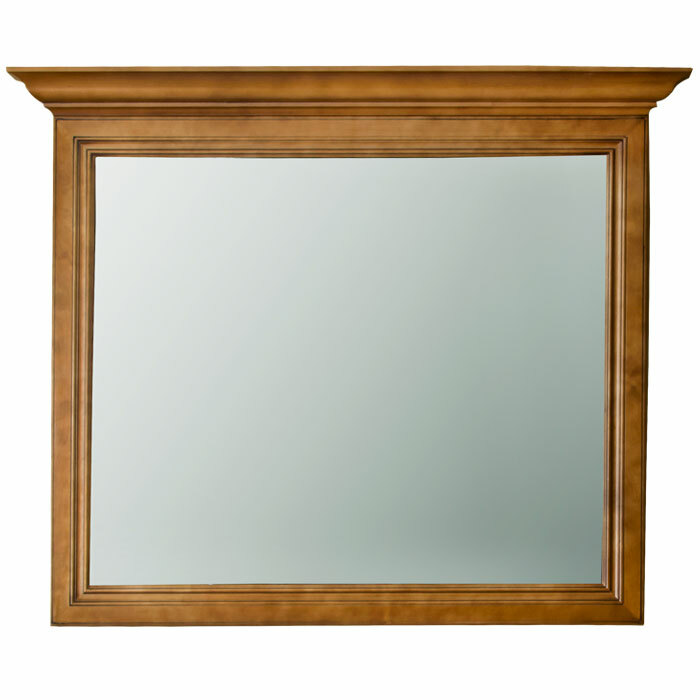 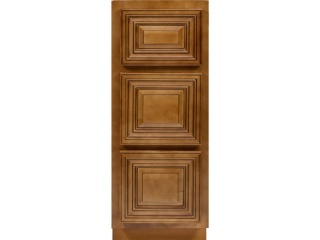 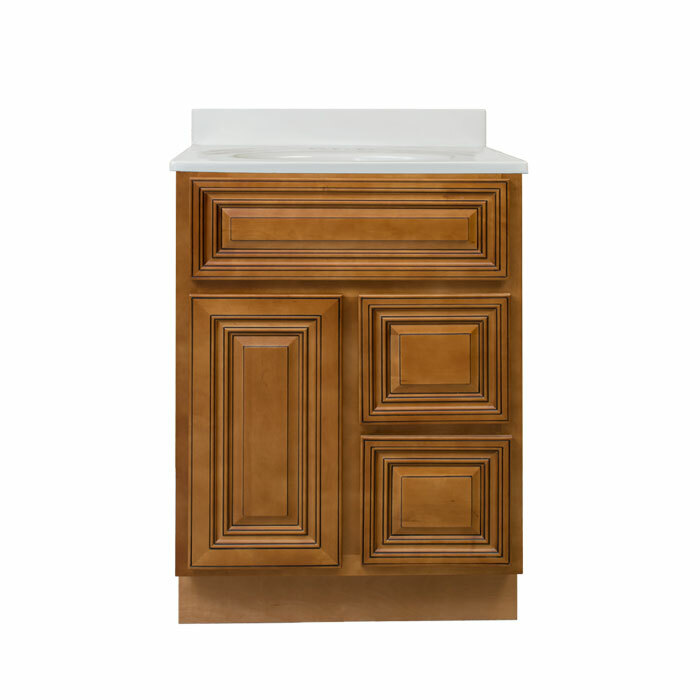 Classic styling with a rich finish accentuates our Charleston Coffee Glaze bathroom vanity cabinets. 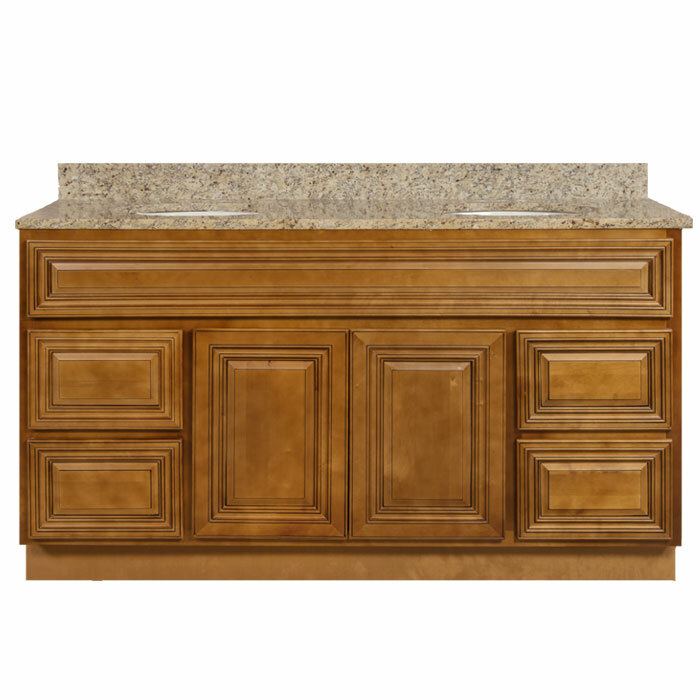 For durability, these vanities are built with dovetail drawer boxes, solid wood face frames and doors, and miter door construction. 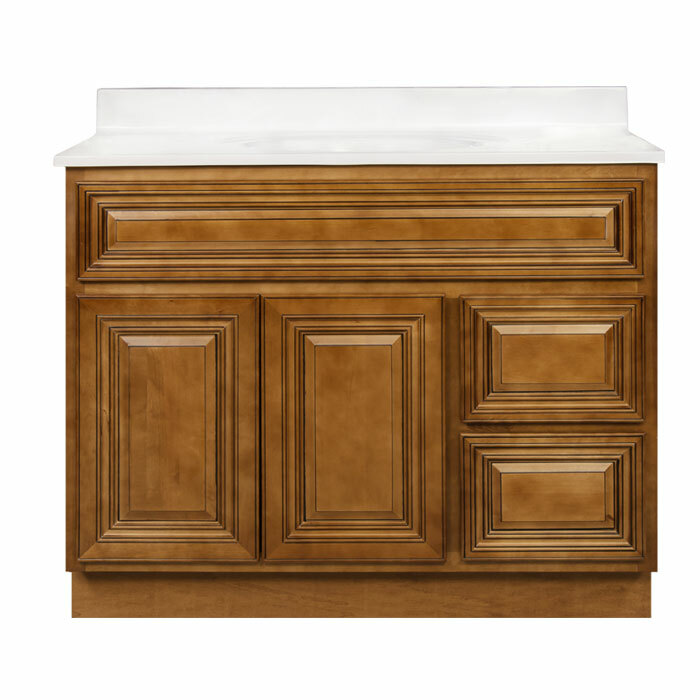 Vanities also feature full overlay, raised panel doors, concealed adjustable hinges, and soft-close drawer glides. 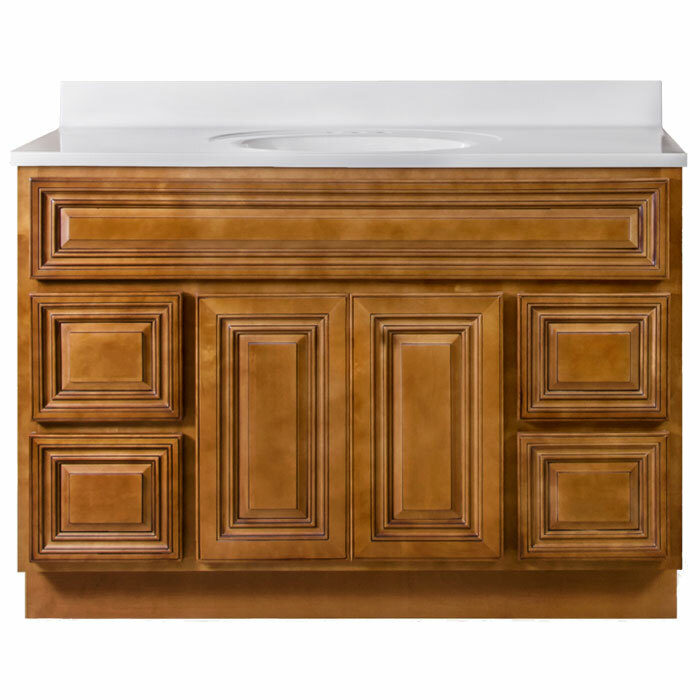 The items below are included in our Charleston Coffee Glaze Vanity Collection.